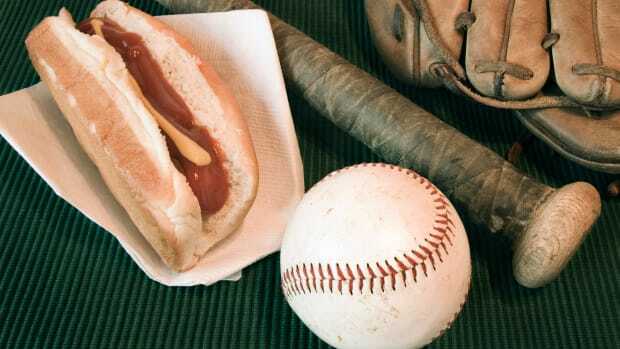 This Father’s Day, we bring you five men who exemplify some of history’s finest parenting—along with five others you’ll be glad you never had to call Dad. 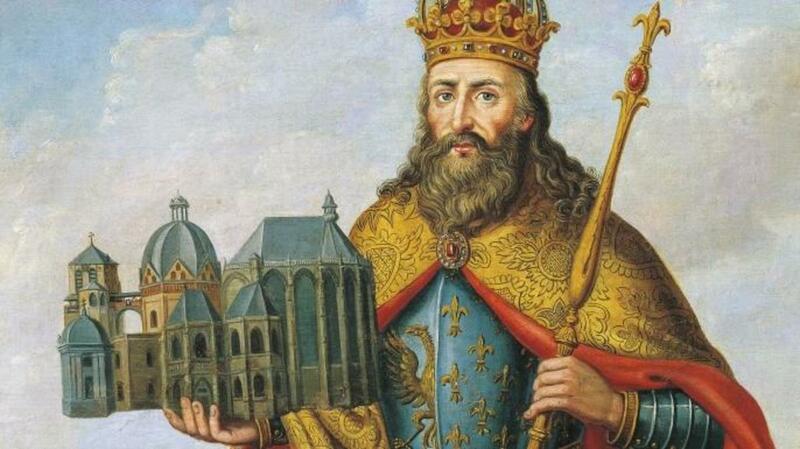 King of the Franks and emperor of the Romans in the late eight and early ninth centuries, Charlemagne had 20 children, some with wives and others with concubines. He insisted that they all receive a thorough education, including the girls. When one of his sons, known as Pepin the Hunchback, was found guilty of participating in a plot to kill Charlemagne, it was expected that he would be executed along with his co-conspirators. 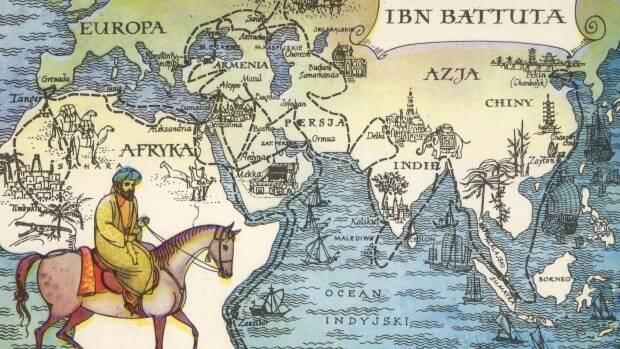 Instead, the emperor took pity on Pepin, ordered his sentence commuted and sent him to a monastery. 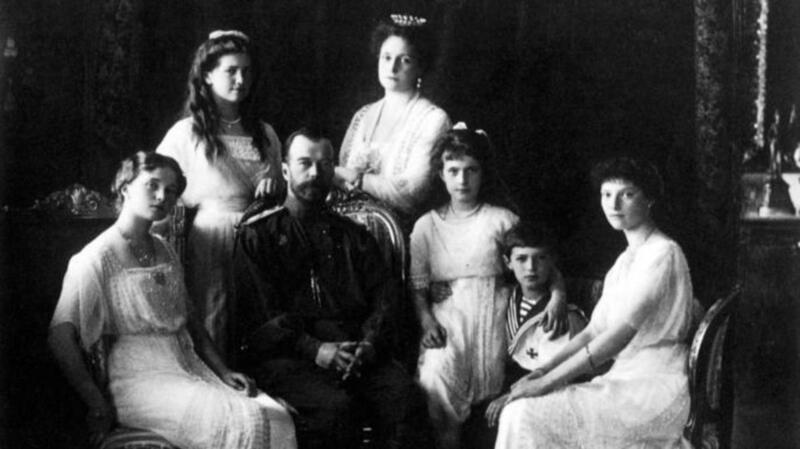 The last Russian emperor, Nicholas had five children with his wife, the German-born Alix of Hesse. A loving father, Nicholas was especially concerned with the health of his only son and heir, Alexei, who suffered from hemophilia. Their child’s illness led the czar and his wife to consult the controversial healer Rasputin, whose influence over the royal family compromised their standing on the eve of the Russian revolution. 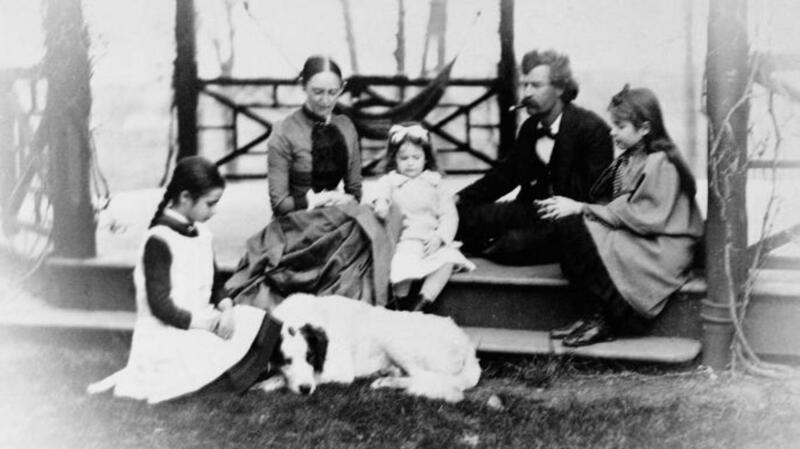 Mark Twain and his wife, Olivia, had three daughters during their 34-year marriage. Though he doted on all his children, Twain was particularly close with his oldest, Susy, who shared his love of acting and writing. He based at least two major characters in his novels on her. When she died of meningitis as a young woman in 1896, Twain fell into a deep depression. Later, he included passages written by Susy about her father in his autobiography. 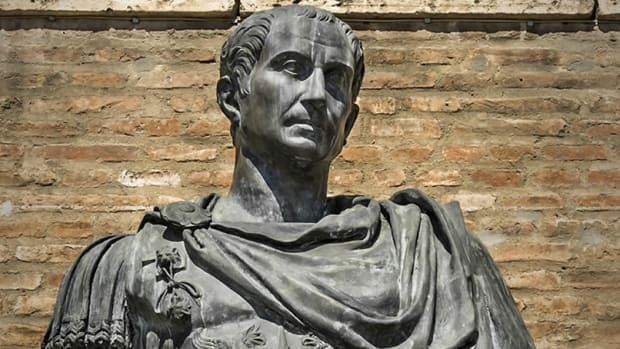 A prominent ancient Roman statesman and philosopher, Cicero adored his daughter Tullia and was devastated when she died of complications from childbirth in 45 B.C. 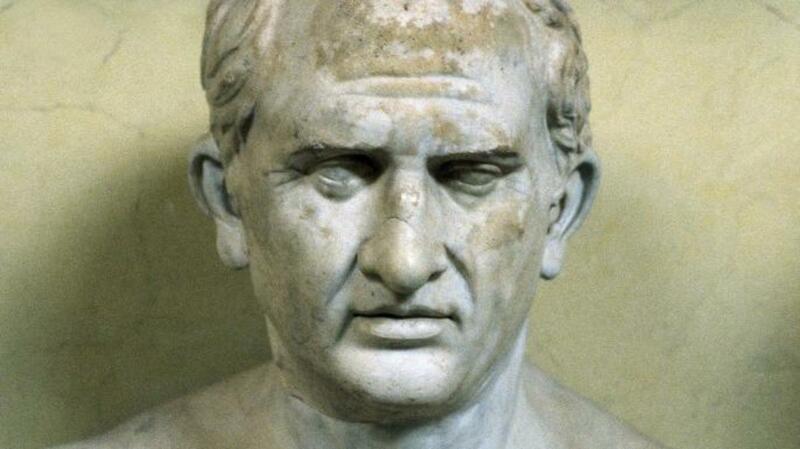 Inconsolable despite his friends’ many letters of condolence, some of which are still in existence, Cicero isolated himself for several weeks at the home of his friend Atticus, where he read texts by Greek philosophers about how to overcome grief. He later divorced his second wife, Pubilia, supposedly because she had not been sufficiently saddened by her stepdaughter’s death. 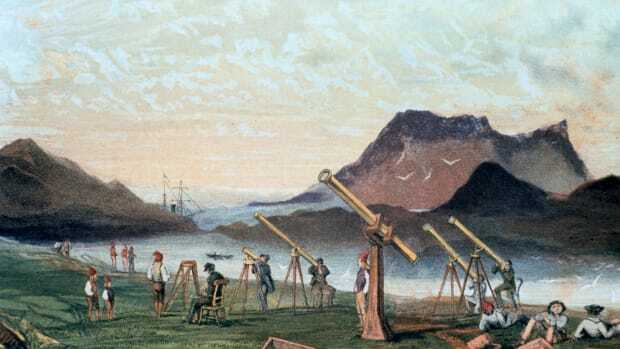 The father of modern evolutionary science was also a devoted dad to 10 children, of whom two died in infancy. He played a central role in raising and educating his brood at a time when childrearing was seen as women’s work. 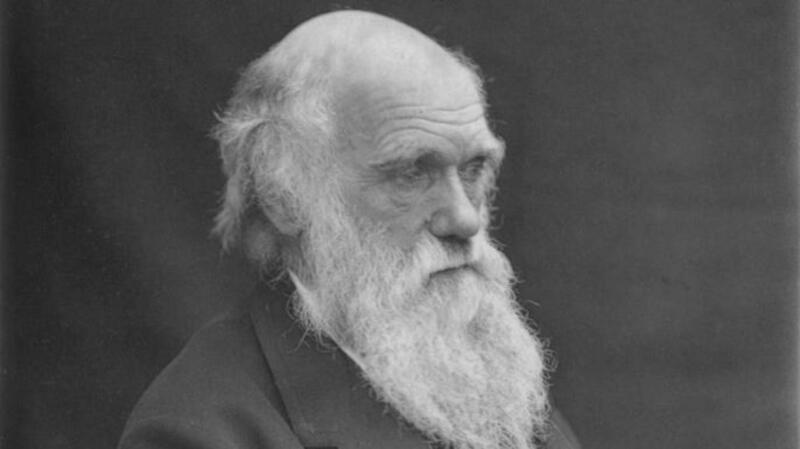 The death in 1851 of 10-year-old Annie was a crushing blow for Darwin and his wife, Emma, and some have speculated that it caused him to lose his religious faith. The ambitious and erratic Peter, who ruled Russia from 1682 to 1725, fathered 14 children (many of whom died young) with his two wives. 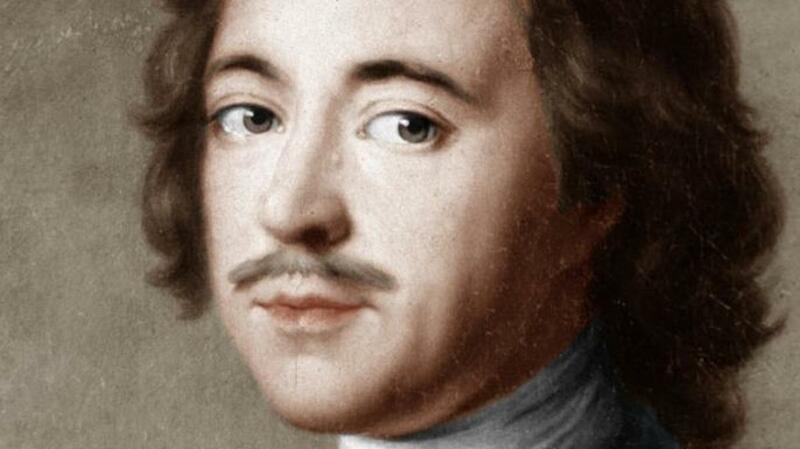 Not known for his warm parenting style, he famously contributed to the death of his first-born son, Alexei, who had been convicted of conspiring to kill his father, despite a lack of concrete evidence. Before his planned execution, Alexei died in his prison cell of wounds sustained during a torture session. 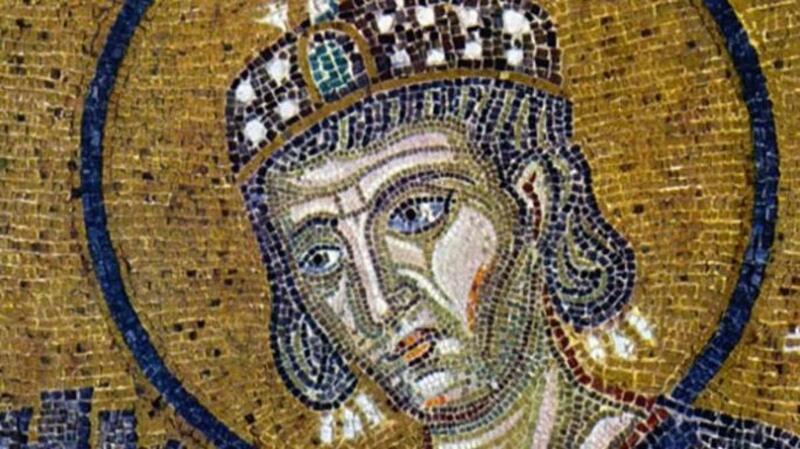 The Roman emperor Constantine, who ruled from 306 A.D. until his death in 337, fathered six children with his two wives. He had a close working relationship with his eldest son, Crispus, who oversaw many of his father’s military campaigns. For reasons that remain unclear, Constantine ordered his son’s execution in 326; Crispus’ name was erased from official records and monuments dedicated to him were destroyed. 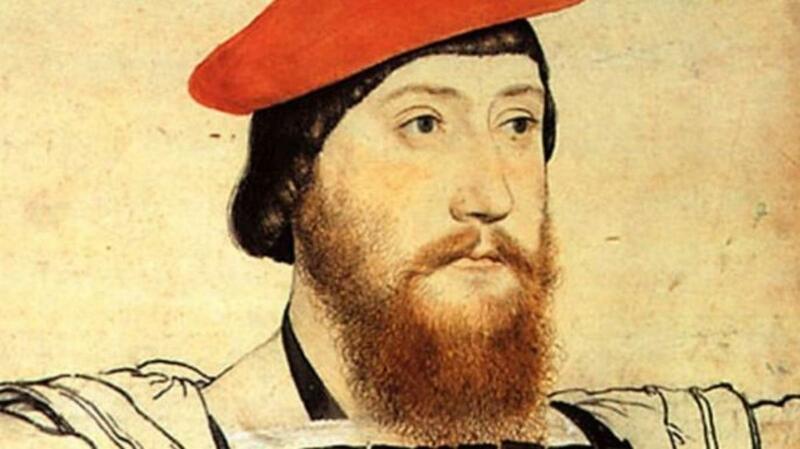 Born into a noble English family around 1477, Thomas Boleyn spent his career currying favor with King Henry VIII, earning a succession of prestigious appointments. He may have had a hand in the romantic involvement of both his daughters with Henry, who first had an affair with Mary Boleyn and later pursued her older sister, Anne. 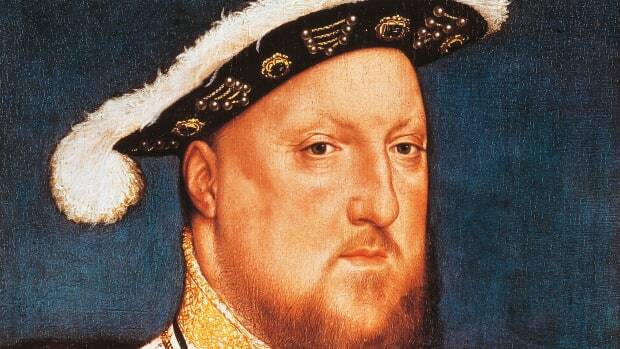 As Henry’s obsession with Anne grew, so did Thomas’ standing in court, and some have speculated that he pressured his daughter to insist on wedding the king, who was already married at the time. Three years after the controversial marriage, Anne, having failed to produce a male heir, fell out of favor and was beheaded for high treason; her brother George suffered the same fate. Thomas, meanwhile, had done nothing to protect his two children despite his influence and the fact that they were almost certainly innocent. 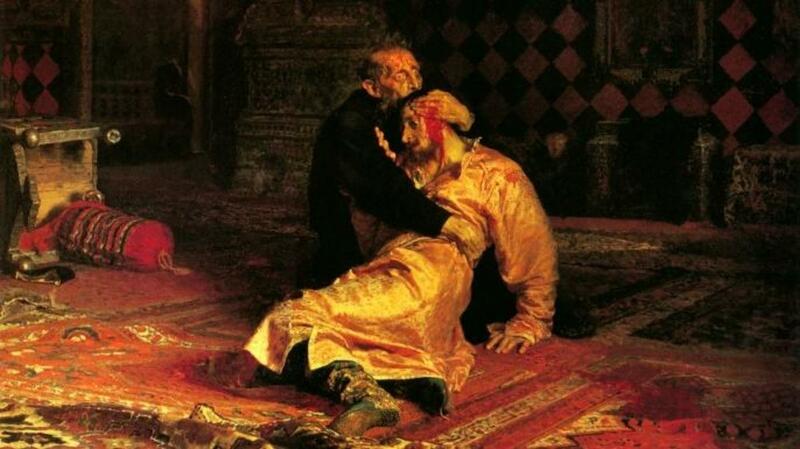 “Ivan the Terrible Killing His Son” by Ilya Repin. A successful czar who expanded the borders of his realm but was probably plagued by mental illness, Ivan ruled Russia from 1533 until his death in 1584. It is likely that his nine children suffered years of abuse at his hands. In 1581 he beat his pregnant daughter-in-law as punishment for wearing revealing clothing, causing her to miscarry. Her husband, also named Ivan, angrily confronted his father, who had banished his son’s first two wives to convents after pronouncing them infertile. Incensed, the czar struck his heir on the head with his scepter. The younger Ivan died a few days later as his remorseful father prayed by his bedside for a miracle. 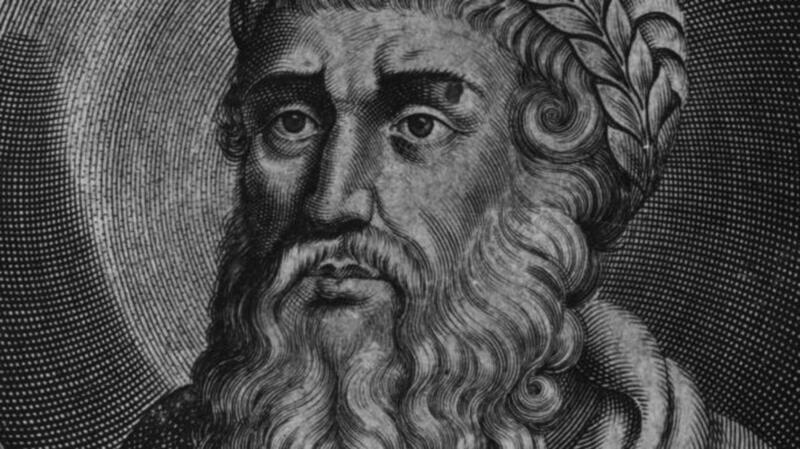 King of Judea from 37 to 4 B.C., Herod is remembered as an ambitious but cruel and paranoid ruler who infamously ordered the executions of several members of his own family. 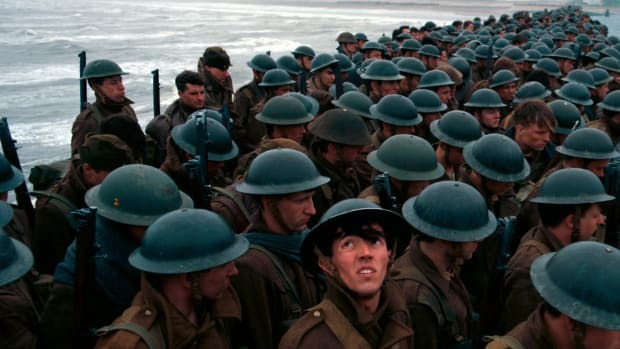 These included his second wife, his mother-in-law, his brother-in-law and three of his sons.